More than 50,000 websites built. Built from scratch by Jim Westergren. 4 languages. 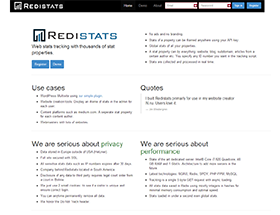 Web site stat system based on Redis and built by Jim Westergren. Used by N.nu, Microsoft and many others. 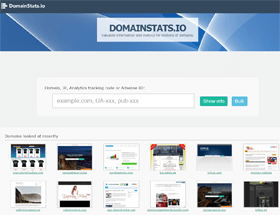 Stats and info for millions of domains with API. Built by Jim Westergren. Leading SEO community in Sweden. Created by Jim Westergren in beginning of 2006. More than 4000 swedish members. More than 100 pages about SEO written as a guide in Swedish. Created by Jim Westergren. 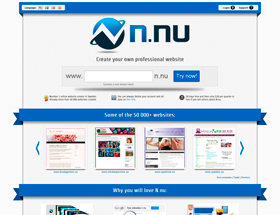 Swedish blog portal with more than 19 000 bloggers. Created by Jim Westergren.